1. Make sure your domain name loads. If it doesn&apos;t load your email account won&apos;t work. 2. 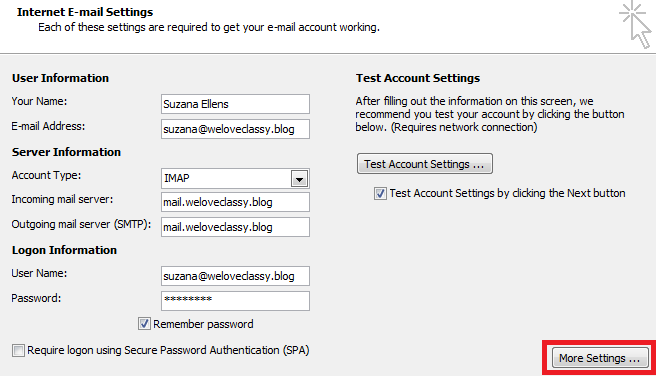 Make sure you have setup your email accounts at your control panel (cPanel / DirectAdmin). You will see a box as shown below. 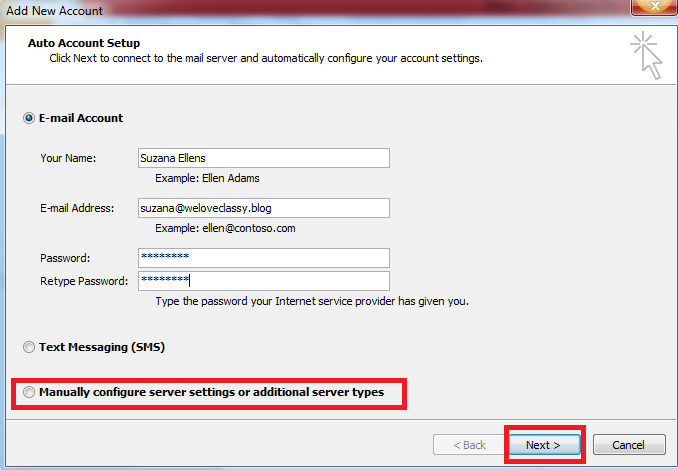 Select Manually configure server settings or additional server types. Click on Internet Email and click Next. Fill in all the spaces below . Next, click on More Settings. NOTE: Replace weloveclassy.blog with your own domain name. 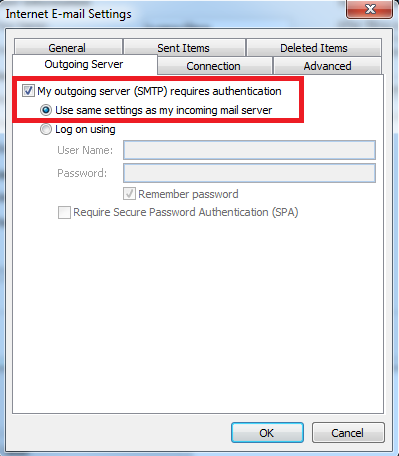 Go to Outgoing Server and tick My outgoing server SMTP requires authentication. 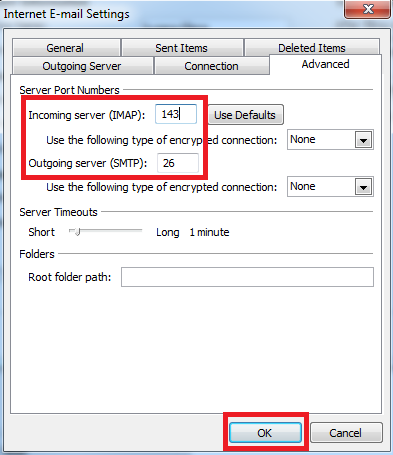 Go to Advanced and change the outgoing server port to 26. 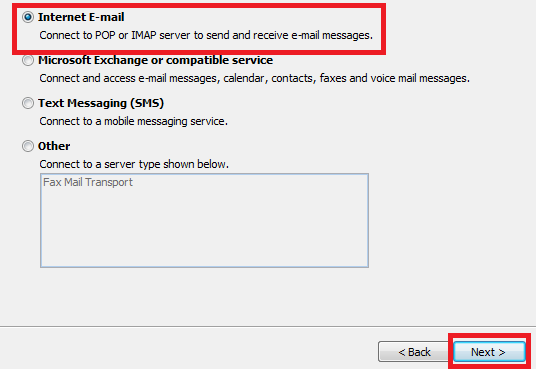 NOTE: The above screenshot is for IMAP settings. For POP3 settings, please use port 110 instead of port 143.